It’s time for this week’s new Checkout 51 coupons! 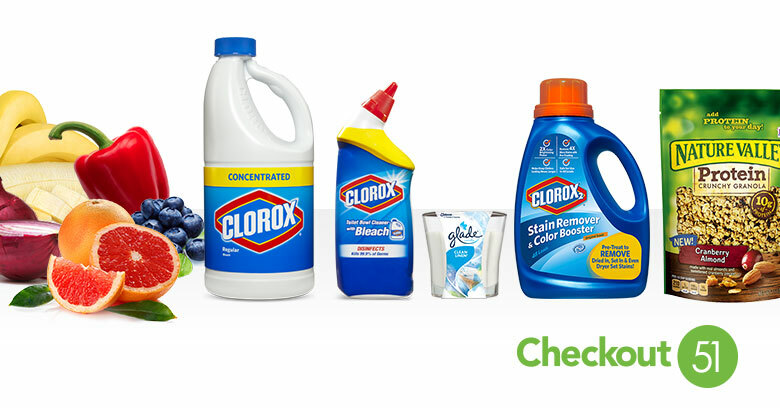 You can save on blueberries, onions, Clorox products, and more. Remember: Checkout 51 now allows you to claim offers more than once! Tap on the offer in your app or on the website to see how many times it can be claimed. You can check out my video for more details on Checkout 51. New coupons are added every Thursday and last until the following Wednesday. These coupons will be good through Wednesday, 4/22. These offers can be regional, so check your account to see what you have available.